X-Mas, Top20, NYE, and a new release..
Well, December was busy, with such things like Christmas..
Its all started with a remix for Six ( he is a well known local VJ ) on Moti Brothers Itom Records..
Ohh yeah, we had a pretty cool night at Urimuri – Budapest on 25th, together with the Echoscope guys! Was good, we’ll continue! Aaand here is my personal Top20 of 2012! and finally.. 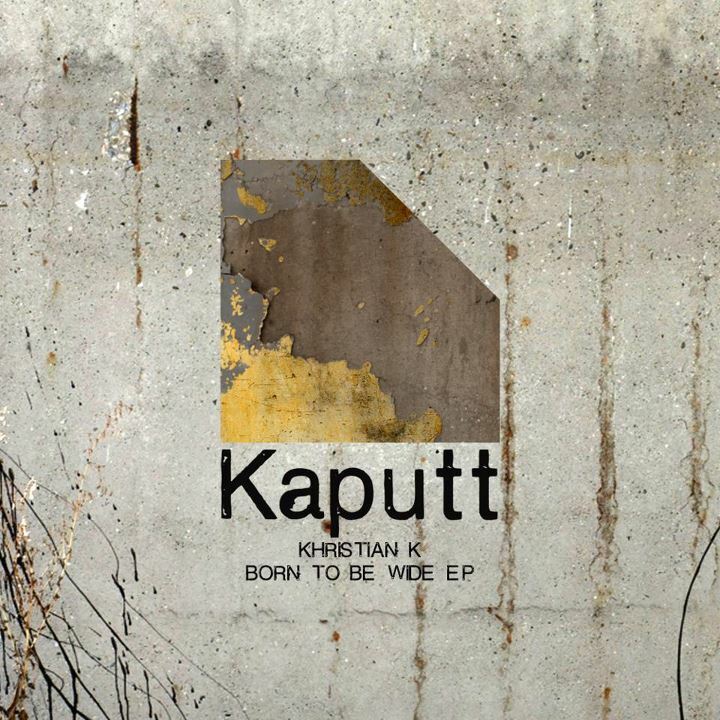 I got released on Kaputt Musik! So, after these things.. Thank You! Tags: 2012, deeptechno, echoscope, kaputt, khristian k, mandms, NYE, top20 | Permalink.